Get kids involved by having them write a favorite family story they can share with others this holiday season. Here’s a way to use the holiday tradition of storytelling to get your students writing and give them an opportunity to connect with family members, near and far. 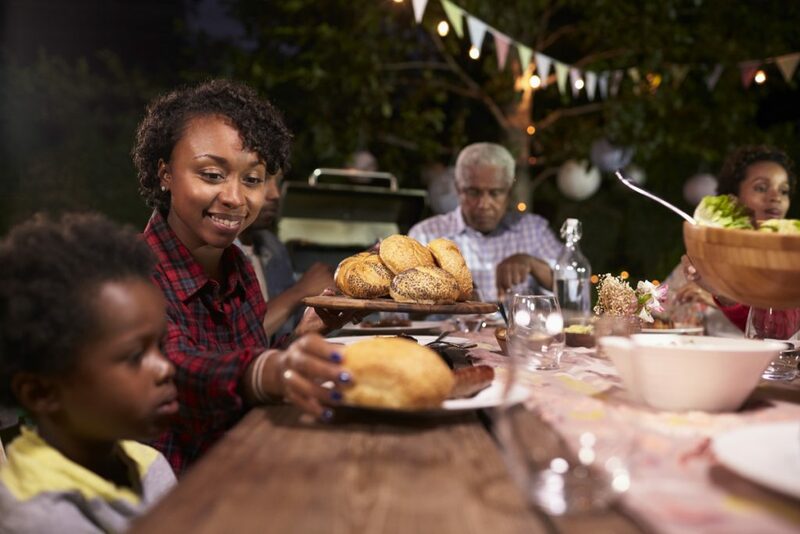 Family gatherings often include too much good food, lots of loud laughter, and endless stories, told and retold over the years around the dining table. 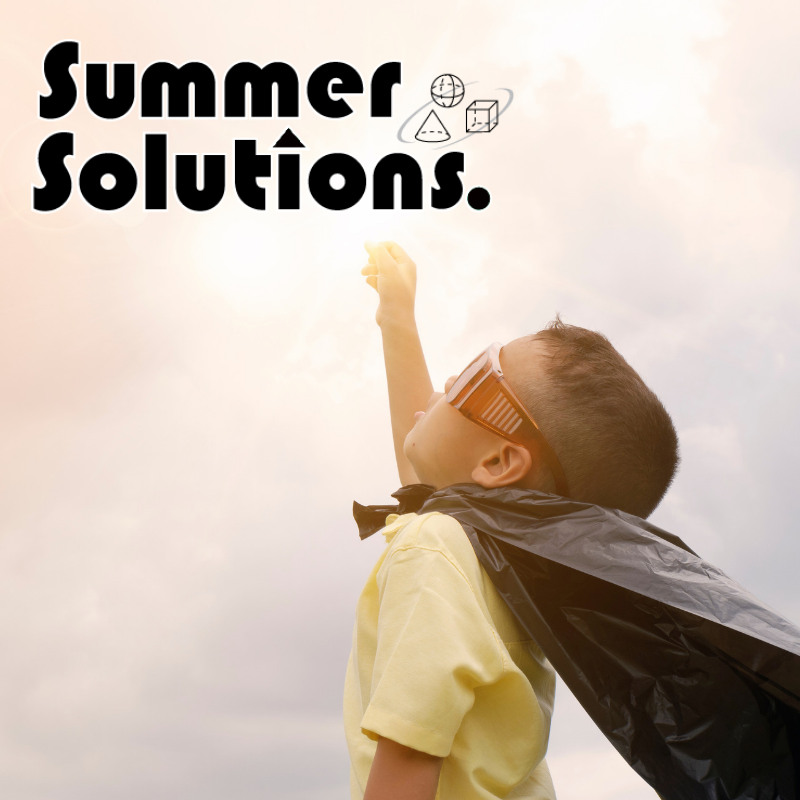 Help your students capture one of their treasured “gems”, so future generations can enjoy them too. This has been a favorite activity of mine. One of my students wrote about the time his mother was playing in a high school basketball game. She came in off the bench, had the ball passed to her and went dribbling down the court. She could hear everyone cheering for her as she got ready to take aim and make her shot…into the wrong basket! 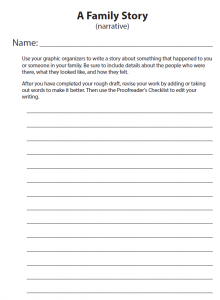 Use this graphic organizer or design one of your own. 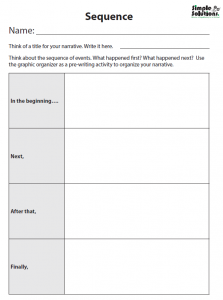 Have students retell stories (narratives), either something that has happened to them or a story they’ve heard many times from another family member. Your students’ access to technology can take their writing in many directions. They can add photos or other graphics and even post the stories to social media (with permission, of course). 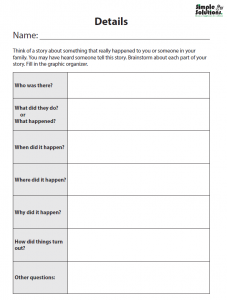 Encourage students to share their stories at their next family gathering.